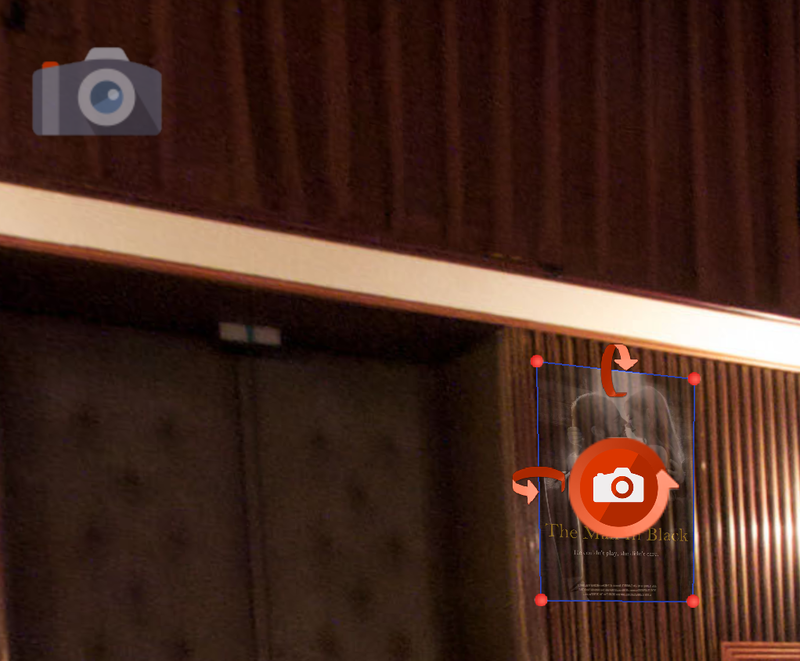 The Image Mode will allow you to pin images to your panoramas. After loading a panorama into Pano2VR or opening an existing project, you can activate the images mode in the Viewer. Double-click in the viewer to add an image. You’ll be prompted to add an image file. Add the file and then use the Properties panel to adjust the images’s settings.